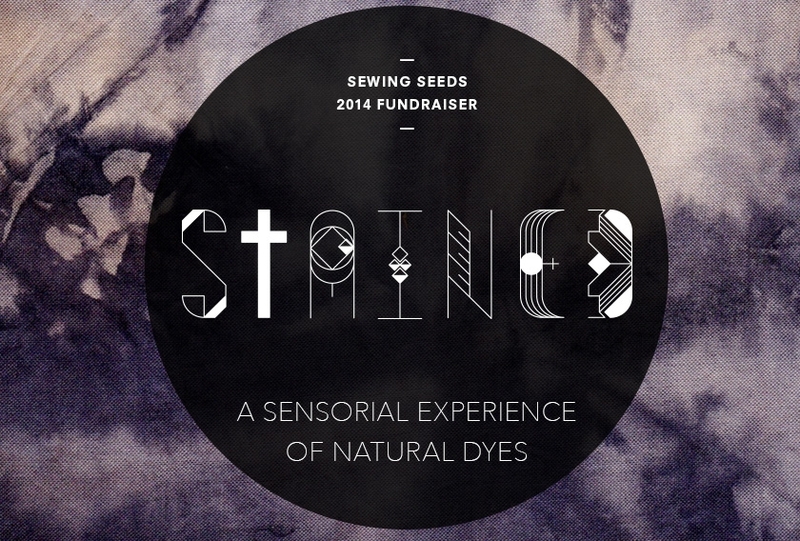 Sewing Seeds will be hosting STAINED, an event of sensory experiences through natural dyes, on Thursday, May 22. This fundraiser to support Sewing Seeds programs promises to be amazing! Read more about the incredible artists participating and purchase tickets here. Sewing Seeds just keeps getting better. The program is also accepting applications for its summer residency now! The Textile Arts Center has announced a new Garden Residency based in the Sewing Seeds garden this summer. What a great opportunity for a textile artist to utilize the garden as a work & exhibition space! The resident artist will have access to the TAC studios with all the tools and equipment they hold, and teach a community workshop in the garden. The selfsame garden that was awarded 2012's Best Garden by the Village Voice, and which I played a small part in designing and building. 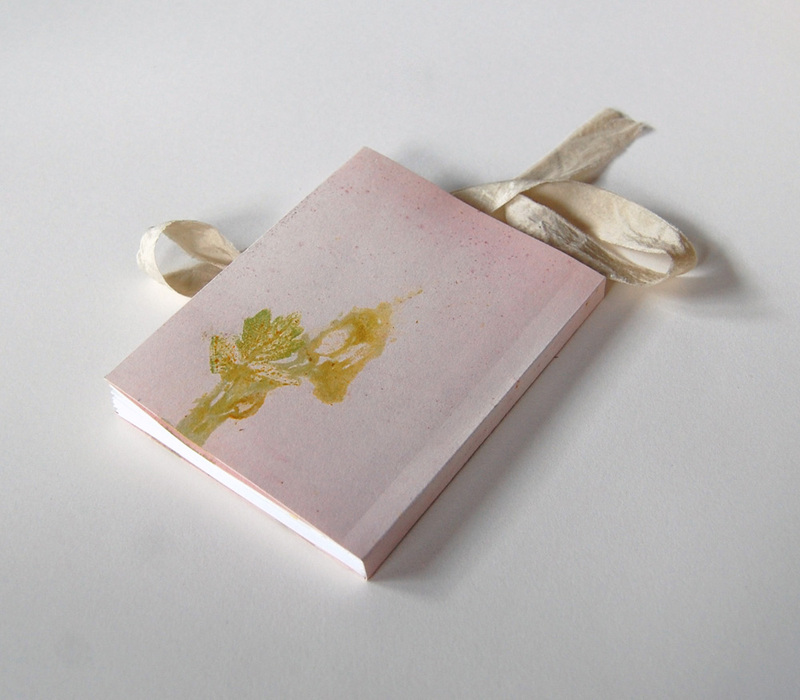 Sewing Seeds is proud to introduce the Garden Residency this season. 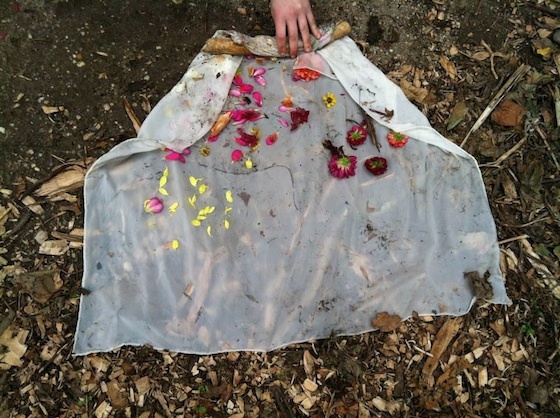 The Garden Residency will grant one artist or designer the opportunity to develop an art project for the Natural Dye garden during the month of August. The Natural Dye garden is located on Bergen Street, in a previously abandoned lot, occupying 800 square feet with a variety of dyeing plants. The Natural Dye garden is a community space, open for all, that acts simultaneously as a resource for information on natural dyes and as a leisure space. The Garden will host the Residency and serve both as working space and exhibition venue. Applications are due May 15, 2013. Stop by to enjoy some good company, have a drink, and support Sewing Seeds! Bid on amazing fiber art (including a piece by yours truly...) made by artists with a focus on natural dyes, sustainable materials, and local production. I've been hard at work at the Textile Arts Center in Brooklyn as an intern on Sewing Seeds, an amazing natural dye outreach and education project. We are preparing for the inaugural season of our Natural Dyes CSA, which will transform an abandoned 1000 sq ft lot in the heart of Brooklyn into a natural dye garden! However, we have some start-up costs for such an undertaking. Check out my animation and help us raise $2200 to build the garden and become a part of sustainable practices in Brooklyn. We will shortly be looking for CSA members whose shares will fund the planting and upkeep of the garden once it is built, and in turn receive 3 batches of dye plants, dye recipes, and several hands on workshops. I'll be posting more information soon!